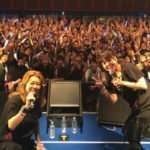 Game Party Japan 2017 (Tokaigi TV) is an annual Niconico event dedicated to video games which will take place on February 11 and 12 this year at the Makuhari Messe convention center. The event will be hosting the “Game Music Stage” series of live game music performances. 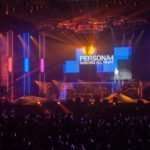 This will include a couple of performances for Persona 3, Persona 4 and Persona 5 songs, which will be live streamed through Niconico during the second day of Game Party Japan 2017. 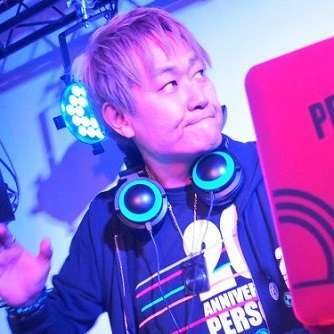 A performance at Game Party Japan 2017’s “Game Music Stage” will be held by the artist DJ WAKA, who was popular during the “Persona 20th Festival.” He will be performing popular songs from titles such as “Persona 3,” “Persona 4,” etc., with a unique DJ mix only for this stage. 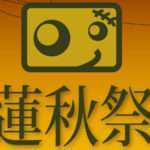 Electone music (i.e. 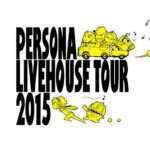 played via electronic organs) from Persona 5 will be performed during this concert. Additionally, Atlus Sound Team’s Shoji Meguro will be appearing to talk about music production and his own views on music, with a focus on songs from Persona 5.